An excellent project delivered by iDS for the Ocean Basket restaurant in Paphos, Cyprus. 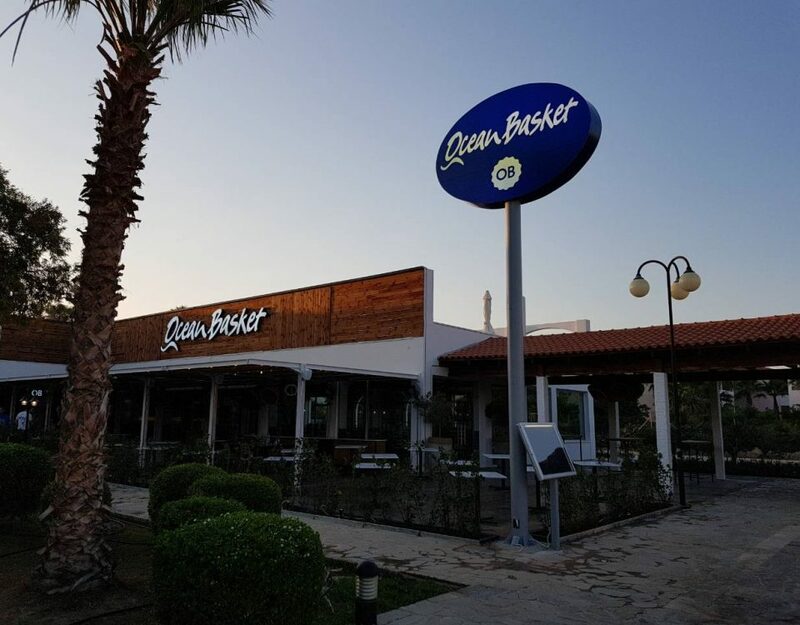 Ocean Basket Paphos from start to finish. 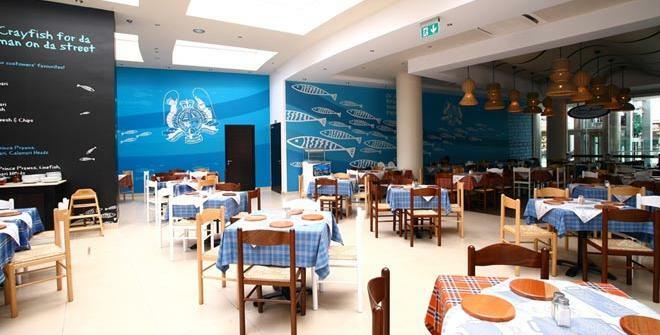 An immense project for the General renovation of all Ocean Basket restaurants in Cyprus, Greece and Malta.